Constructor is a game not unlike the famous Sim City, but with one major difference… you’re not the only one building in town, and you have to deal with rival companies. To win, you have to build on your own, but also sabotage rival companies’ construction sites, and cause construction chaos everywhere. In order to get rid of your competitors, you have make use of special characters called “The Undesirables”. They have special “powers”, that can cause various effects such as causing damage everywhere, scaring tenants away, stealing valuables, and even killing people. 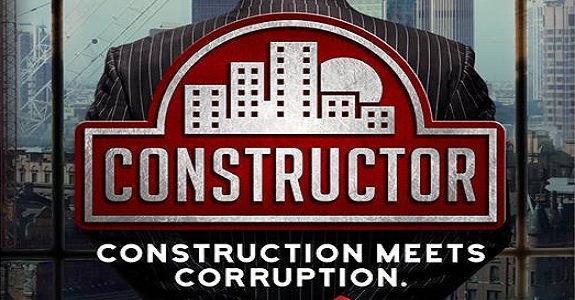 In Constructor, building is some pretty serious business, and not for the faint of heart! The Hippy – They hold street parties, squat, or picket an opponent building. Killer Clown – All round dangerous individuals that cause damage all over the place. The Phsyco – Stay away from him, because he’s just plain crazy! The Thugs – These give Phil Mitchell a run for his money as the nastiest piece of work around. Constructor (Switch) will be released later this year in Europe and North America.